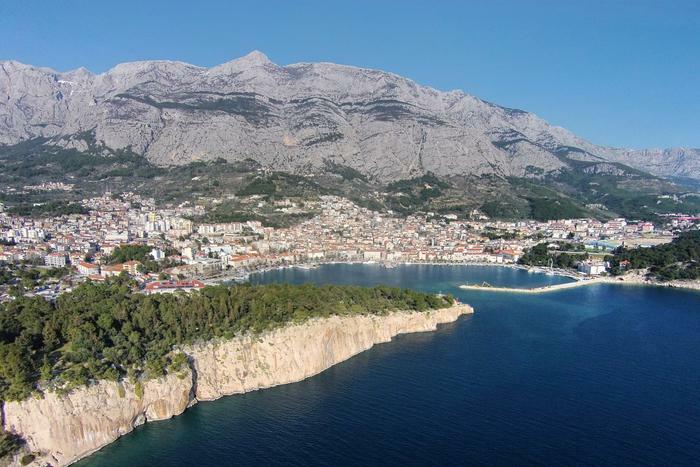 Beneath Biokovo mountain, a protected nature park, lay some of the most beautiful beaches of the Adriatic coast. 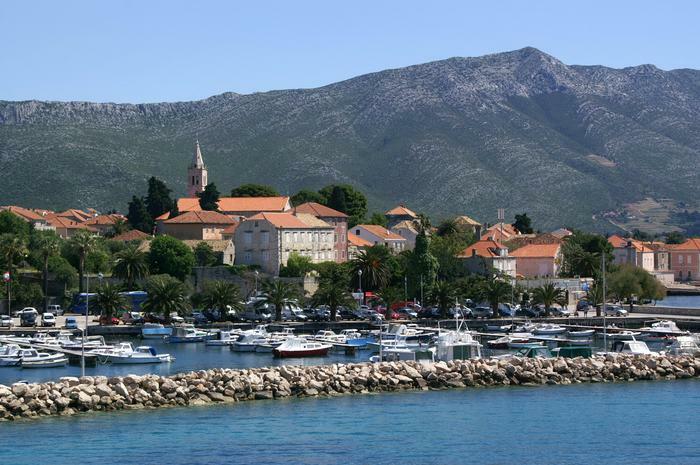 Makarska and nearby tranquil tourist towns stretched on white pebbles and sand provide a summer home for many visitors from all around Europe. Hiking tours and trips to the nearby islands will surely make holidays in 2011 unforgettable as well. 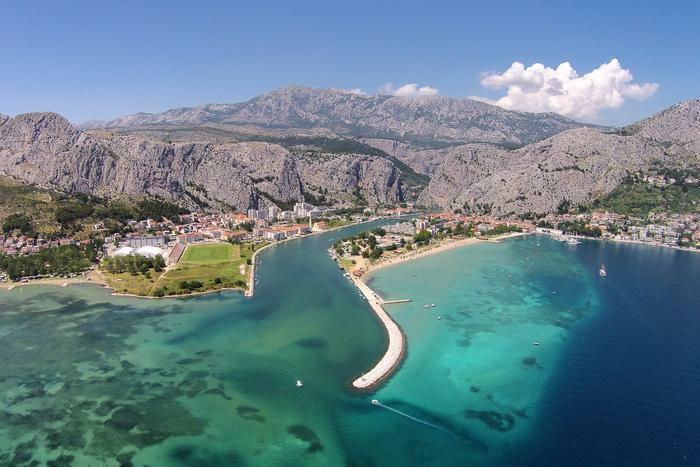 Take part in a rafting adventure in astonishing canyon of Cetina river, then go further south to its mouth where the town of Omis is situated. 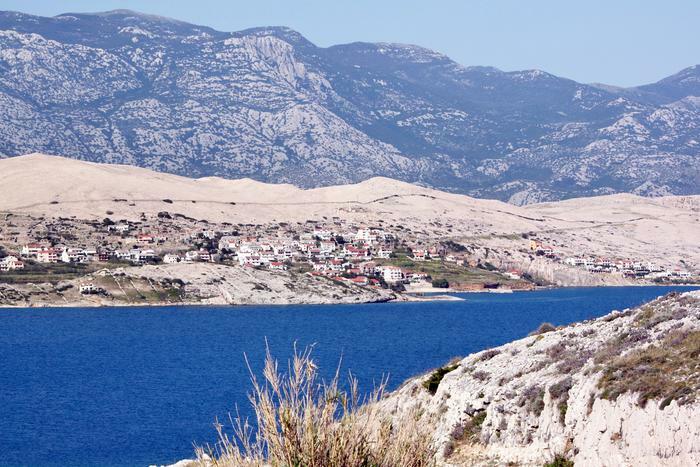 On high cliffs surrounding the town that hosts the most prestigious festival of “klapa” singing in Croatia, there still stand two historical fortresses which were used by Omis pirates for surveillance of the entire sea passage that was under their control in 12th and 13th century. At first all one can see is a “stone dessert”, and when one looks a bit closer, numerous oases emerge: scents and taste of original local gastronomy, sunken town from the Antique, ufological site and fun that never stops on “Croatian Ibiza”, as well as peaceful and secluded coves. 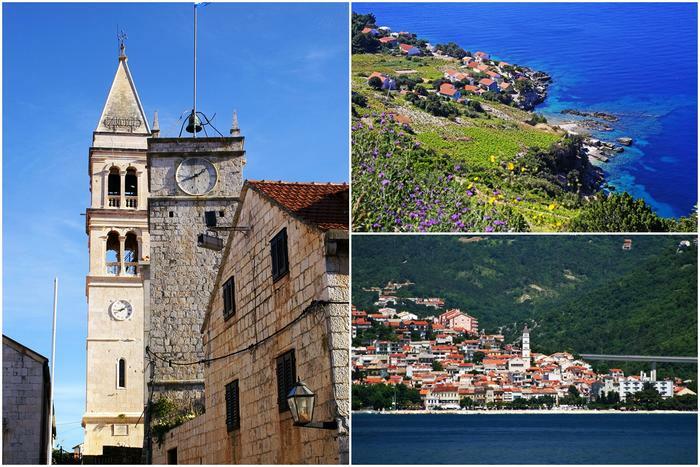 The sunniest Adriatic island is a favourite destination for jet setters from this part of the world. 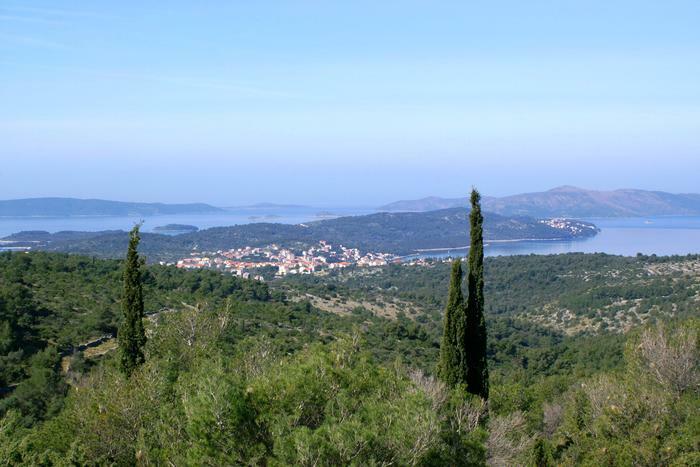 But Hvar attractions of large aromatic lavender fields, steep south coast especially suitable for the adventurers, valuable cultural heritage with the oldest European theatre are also affordable for those with less income. According to legend, world's most famous globetrotter Marco Polo was born on this island, and today it keeps attracting travelers from all over the world. There they can enjoy the sand beaches in Lumbarda, find an answer to the question why the island got tagged as “melania” (black) while being a Greek colony of Korkyra and see the medieval chivalry dances. Medieval chivalry tournament with crossbows is an event which will for a moment bring you back in year 1394 when this tournament for first held. As many as 22 sand beaches near Lopar are a real oasis on mostly pebbly coast of the Adriatic sea. Authentic wine sorts of Peljesac peninsula will make your trip to South Dalmatia more aromatic, and if you would like to spice it up a bit, you can join the salt pickers in Ston, a historical little town surrounded by 5,5km long walls, the longest fortification system in Europe made of manually carved stones. 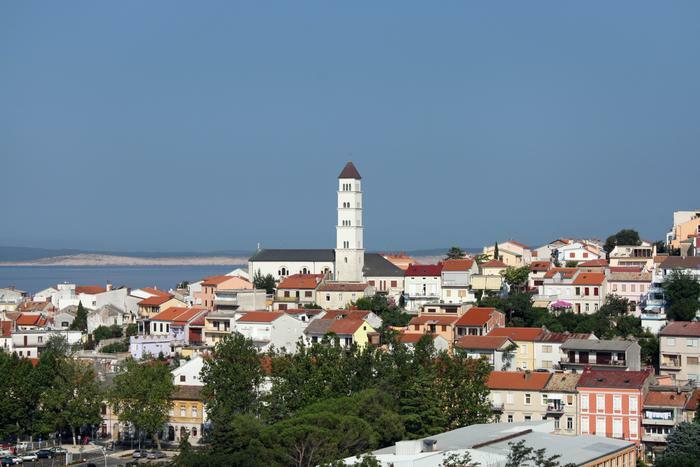 During summer, Crikvenica and its settlements Dramalj, Jadranovo and Selce are bustling with tourists. Visitors looking for rest are drawn to this riviera with 8 kilometers of sand and pebble beaches. 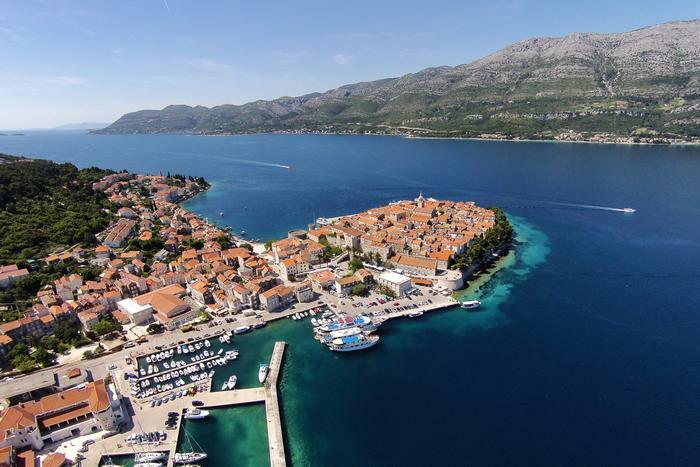 These places are also popular as a weekend destination for Middle European guests sincre they are close enough for everyday life getaway on the Adriatic coast. 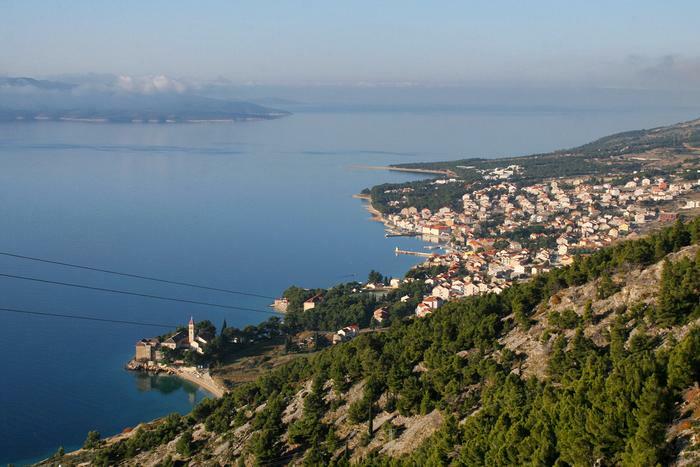 The peak of Vidova gora, Blaca hermitage and Zlatni rat beach are a must-see for everyone visiting Brac island. 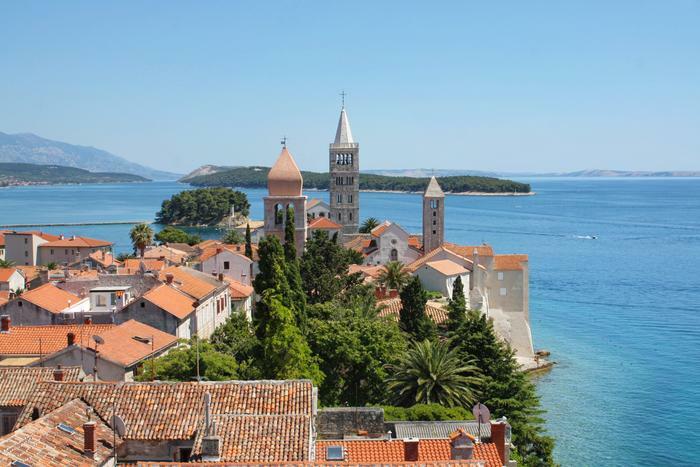 From Vidova gora one can get a spectacular panoramic view of all the Central Dalmatia islands, learn of Brac culture at 1600-year-old hermit monastery and sunbathe on fine pebbles of “the beach from the postcards”.